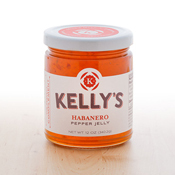 With a strong strawberry nose and a warm heat finish, this savory jam is a favorite for snacking, sharing, and for use in any number of recipes. 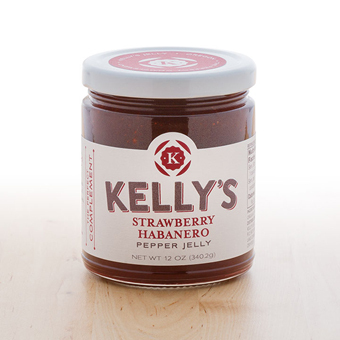 Made from Oregon strawberries and fresh habanero peppers, it adds a balanced touch of heat when paired with robust blue or cheddar cheeses. Serve on a crisp flatbread with a dollop of jam for an easy appetizer. We love it spooned into yogurt for a spiced-up breakfast treat. It also makes an interesting savory glaze for roast chicken!